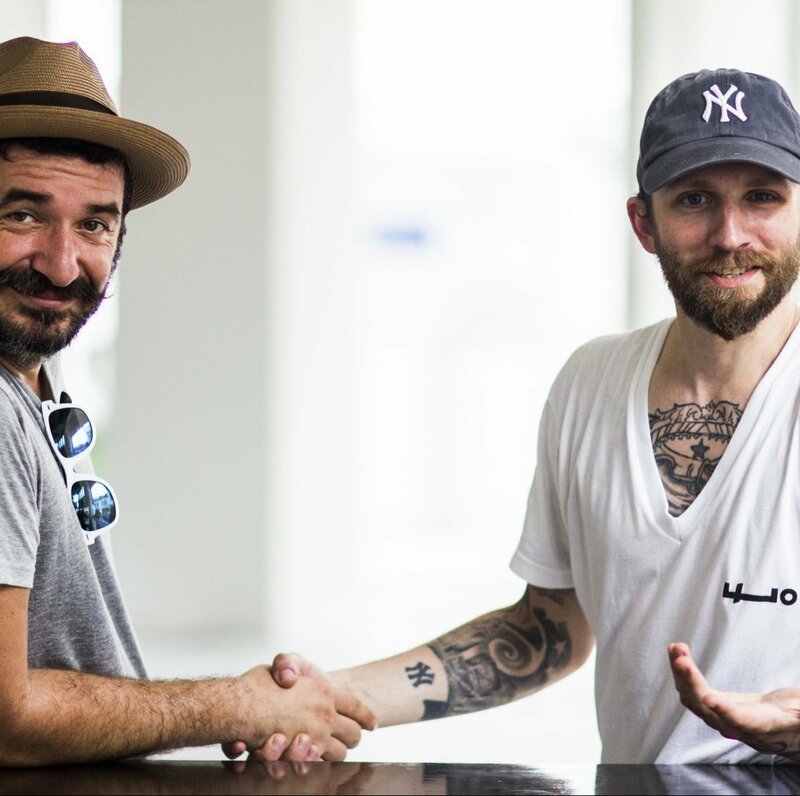 We’ll let them do all the talking: bartenders from leading establishments all over the world, privileged holders of Fernet-Branca coins who’ll be telling us how they developed their passion for the drink, how they like to consume it and popularise it throughout the world. Eddy Yang, owner of Tailor Bar, Shanghai. I first tried Fernet-Branca in 2004, when I was working at the Detroit Bar in London. I fell in love with it a year later when I was sharing a room with an Italian chef who would add it to the dishes he cooked on Sundays. I understood that most bartenders and chefs loved it and drank it all the time. That’s the way it is with Fernet-Branca: once you start there’s no stopping. It’s an honour to own a Branca coin: it’s like a handshake between bartenders in the best cocktail bars. When you challenge another bartender with the coins, even if you’re in a different country, you become friends for life without the need for too much talking: we are a family. 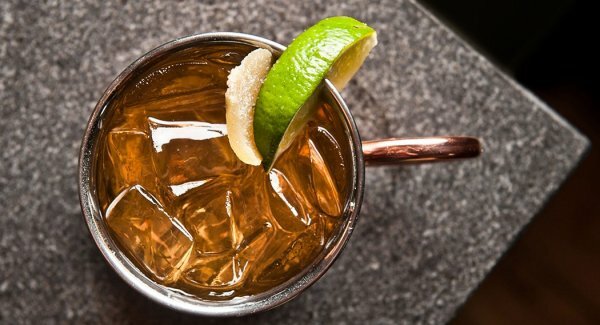 How I like it: Fernet Sour: a bitter-sweet herbal cocktail, Black Negroni, Fernet Ginger Ale and many more. And I also drank a Fernet Long Island Ice Tea with the legendary bartender Sydney John Gakuru. 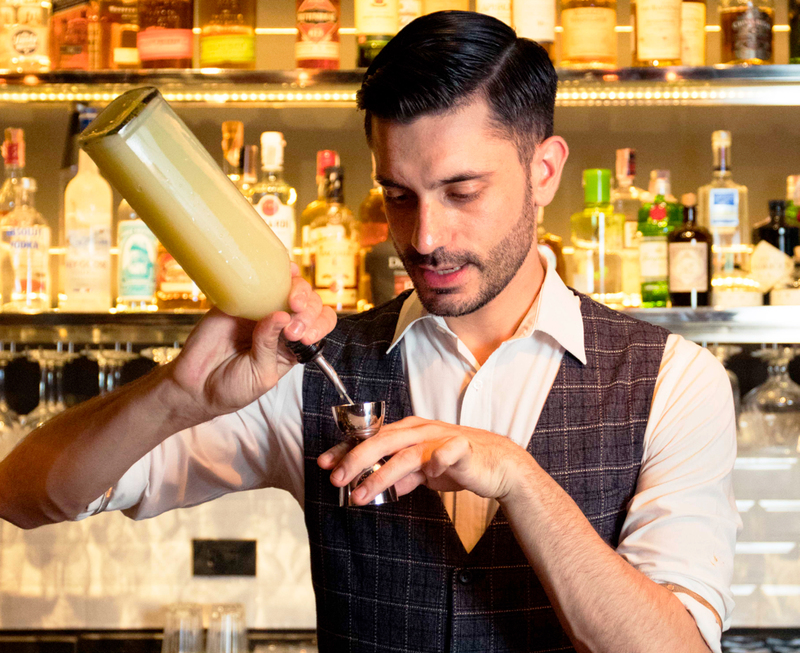 DARIO GENTILE, HEAD BARTENDER AT CERESIO 7, MILAN. 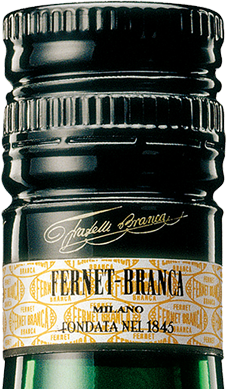 I must have been 8 or 9 years old when I first tasted Fernet-Branca from my grandfather’s liquor cabinet. As you can imagine, at that age, that strong, bitter taste was quite something. I understood that the bitter taste and balsamic notes made Fernet-Branca unique, and the more you drink it, the more new flavours you discover. Every time it’s different, and this versatility really stands out when you drink it straight, with ice, with a bit of soda or tonic water. It’s a really delicious taste and despite the number of alternatives out there, once you taste it, you’re bound to fall in love and make Fernet-Branca your amaro of choice. How I like it: There are two ways I drink Fernet-Branca: straight out of the fridge or with ice and soda. STEVE SCHNEIDER, EMPLOYEES ONLY, SINGAPORE. I tried Fernet more than ten years ago in New York. Amaros are more popular now, but drinking something people don’t necessarily like, is a typical act of rebellion for bartenders. 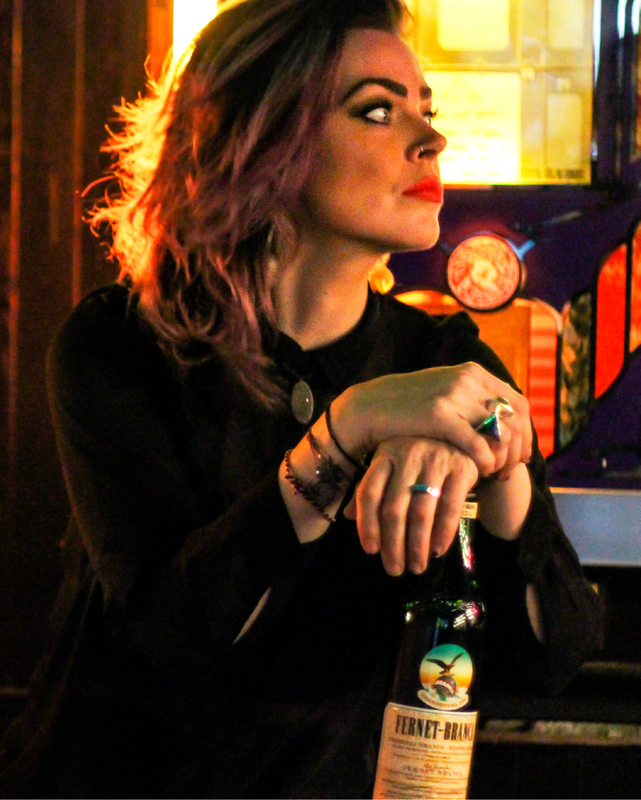 You used to only be able to find Fernet-Branca in a few bars, it was like a handshake between two bartenders, a million miles away from drinks like Old Fashioned that you see in series like Mad Men: nothing glitzy, it wasn’t in any TV shows and there were no rappers dropping it in to their tracks. Coins are associated with military culture. You keep them with you all the time. If you forget yours, you’re buying the drinks. That’s something I really like. I love the first sip and my first breath immediately after: minty, earthy, with a hint of saffron, and gentian. People keep it in the freezer but I prefer drinking at room temperature. 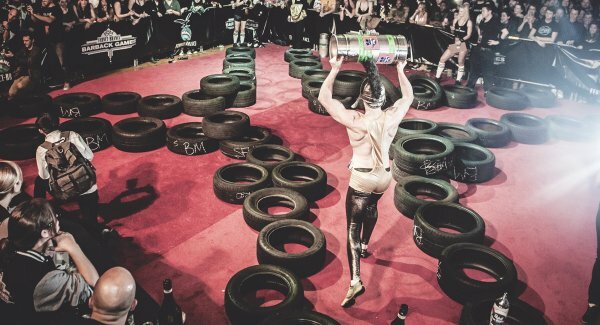 How I like it: The best Fernet drink I ever had was prepared by Rodrigo Delpech – a 16 times world champion bartender at the Fuel Bar in Las Vegas. Rodrigo made me a Fernet-Branca Mojito and it was simply delicious. Sugar, mint, lime, soda. Fantastic. The best drink with Fernet-Branca I’ve ever tried. 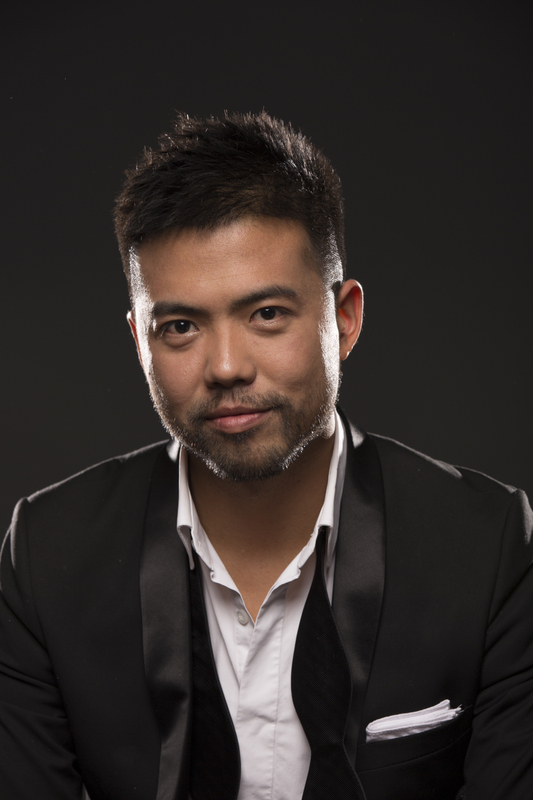 WARREN PANG, OWNER OF JANES & HOOCH, BEIJING. When I was living and working in Milan my boss would drink one after every meal, after an espresso coffee. I got the habit from him and it has stayed with me. It’s now my favourite moment in every meal. The taste of Fernet-Branca and those shared moments are still etched on my palate. The first reaction is normally one of love or hate, especially for Chinese guests because it reminds them of medicines they were given as children. I drink it along with an espresso and a cigarette. A Fernet-Branca moment is a celebration of the brotherhood between bartenders. The coin is like a test, a sign of mutual respect between us that is celebrated with a shot of Fernet-Branca. I was young when I first tried Fernet-Branca and was working in a cafe in my hometown of Pescara, in Italy. There was a shelf with all the standard Italian liqueurs and a bottle of Fernet-Branca. One of the regulars once ordered one and bought me one too. Back then that taste was strange, and it still is! At first, when I drank it straight, I thought that you couldn’t do much with it but I became curious when I saw other bartenders using it. 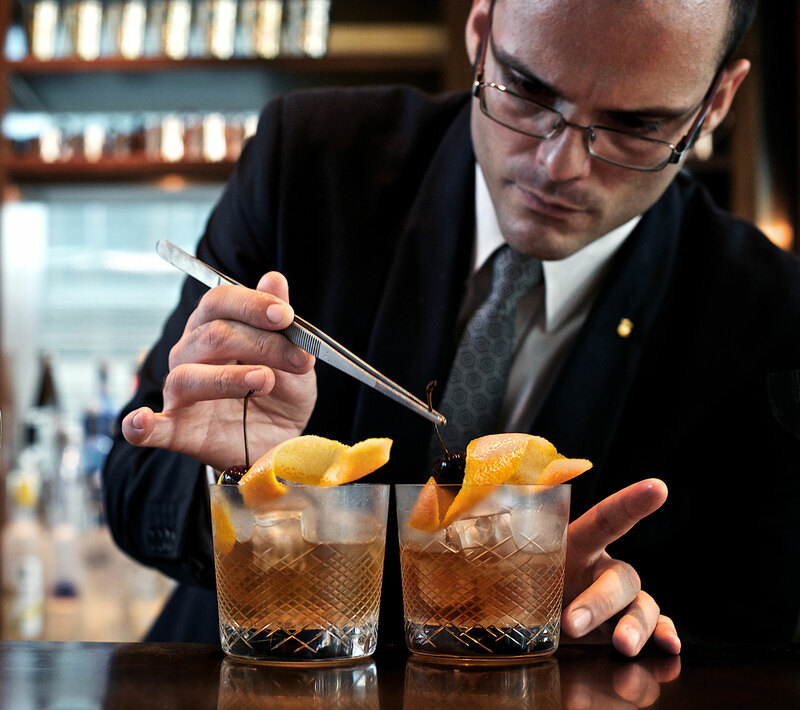 Now I see it as a tool: bartenders that know how to use it are the ones that really know what they’re doing. Fernet is a handshake, a secret password that proves you’re a real bartender. It is a unique product for unique bartenders. How I like it: I like the classic ice-cold shot and I like to use it in our Miky’s Hanky Panky. My little magic trick is a Fernet-Branca foam. I tried it for the first time when I was 24 at The Shanghai Tunnel in Portland, in Oregon. We had just finished dinner and been to a concert. I had a bit of an upset stomach so my boyfriend suggested I try a Fernet-Branca. A magic black herbal liquid that touched my lips and my heart, burning its way down to my stomach like molten lava. Ten minutes later I ordered another one. Fernet-Branca has a very specific and unique taste, that resembles nothing but itself. Having said that, it is an accessible amaro that everyone can enjoy, but it’s certainly not for the faint hearted. 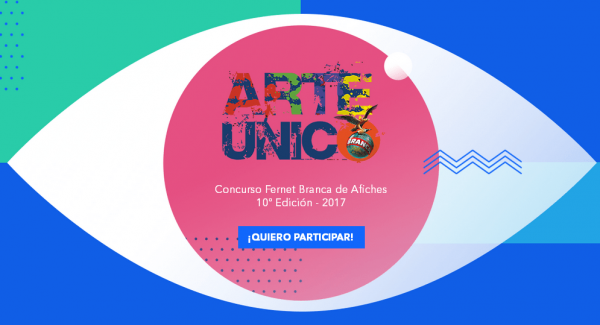 It represents a general sense of camaraderie and the respect and extension of this love affair is the precious Fernet coin. How I like it: I drink it with guests and friends, during celebrations, after a meal, at home, straight or in my favourite cocktails. I really love it in a well-made Toronto or Hanky Panky. I suggest you drink it everyday.